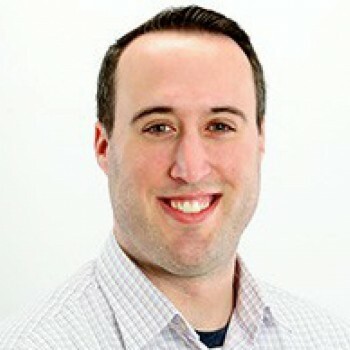 We are excited to announce that Scott Cohen has officially joined the Inbox Group team! Scott is our new Vice President of Managed Services and has been hired on to work with clients, write for the blog, and do whatever it takes to keep clients and their customers happy. Scott brings with him to Inbox Group a wealth of email marketing knowledge as well as solid writing and blogging skills. He joins us after spending the last four years working for Western Governors University overseeing content creation for the university’s marketing programs. Over that time, Scott wrote and managed content for the university’s website, direct mail and print advertising programs, and both the automated and newsletter email marketing programs. We are certainly looking forward to Scott making a big impact here at Inbox Group. Please join us in welcoming him to the Inbox Group family!